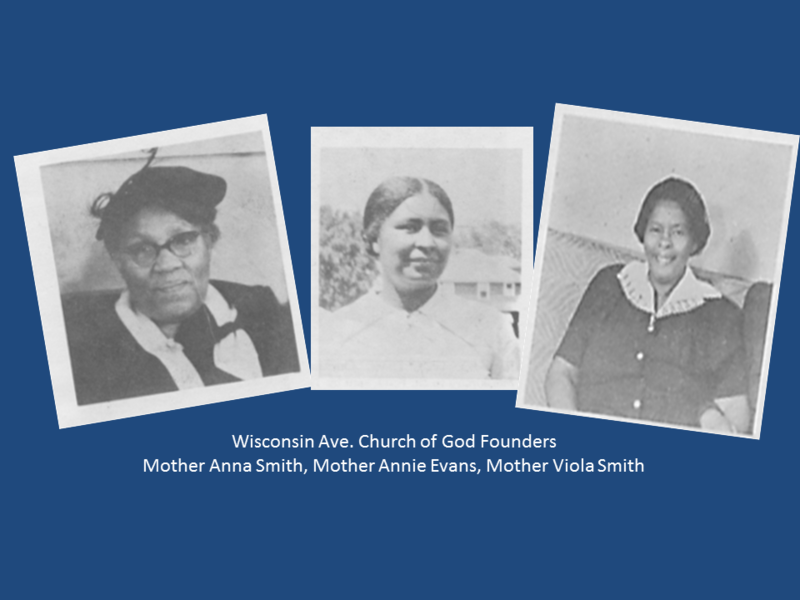 In 1922 three Christian women in response to the Great Commission started in Northwest Detroit what would become Wisconsin Avenue Church of God. Wisconsin’s first convert, John C. Evans, later started the Bryden Street Church of God. In obedience to what both pastors and church leaders felt was the leading of the LORD; these two congregations in 2000 solidified their efforts under one banner – Lighthouse Community Church of God. Together they grew and chartered a course that led them into many battles and to various locations until they settled in the City of Redford. Their past battles and victories are now historical and written in law books and publications throughout the United States of America. now in celebration, Lighthouse is planning Legacy 2012. Legacy 2012 celebrates the Ninety Year Anniversary of this historical congregation. From the burden of lost souls, to the vision of two courageous pastors and the fruit of their union; Legacy 2012 will chronicle the journey of a faithful people and their impact upon their local and national community. As members, sister congregations, current and previous supporters, friends and family, Please make plans now to join us August 16-19 as we celebrate.